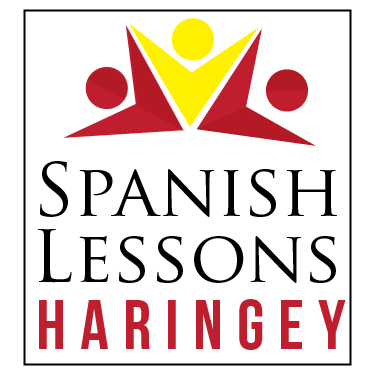 Spanish Lessons Haringey focuses on teaching Spanish as part of a group, the most convenient and efficient way of learning a new language for ‘life-lovers’. Our signature identity is our Beginners one-day-a-week 6-week-course -six weeks is the perfect amount of time in terms of commitment and covering content. Last but not least, being located in Haringey, we bring this opportunity to your doorstep. No more hustle and bustle in the big city!